PLAY - A concept without offers! Play is a gamification concept designed to be fun and trigger activities. 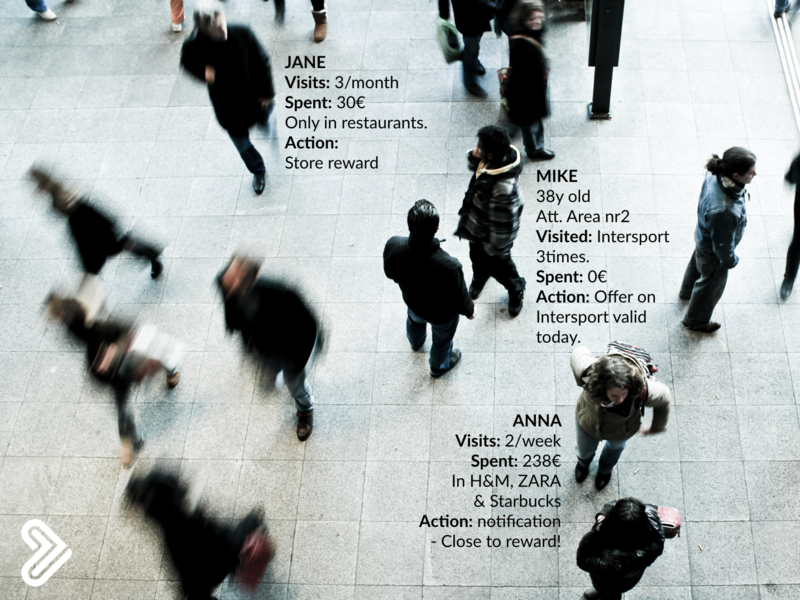 It's easy to understand and connects shopping and the customer journey with rewards and data collection. With Play, we reward loyal behaviour, activity and help stores increase their margins. Instead of focusing on deals that lower the margin at first purchases, we focus on getting sales first and then rewarding the customer. Goloyal Play is based on assignments. Finish the assignment and get a reward. We reward different types of behaviours that benefit the centre and stores. The concept is based on different types of stamp cards that are compiled in the program. We call these stamp cards - assignments! It should be easy to be rewarded. Shop in any of the stores or restaurants X times and get a center reward. Rewards may be extra long parking or any other on-site service for convenience. The classic stamp card. 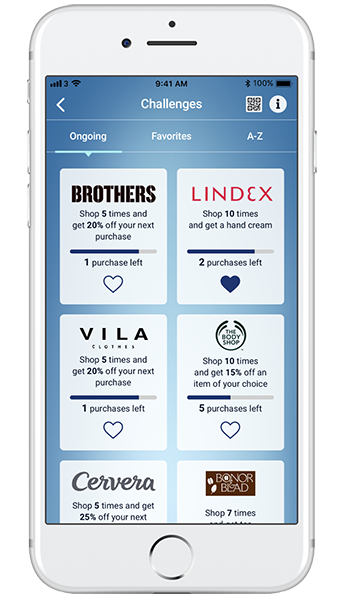 Shop X times in the store and get a reward. Thanks to the fact that Goloyal works with many brands and chains, we already have a large number of these assignments ready before the program is launched. Letting the program work together with your campaigns is a matter of course. Valentine's Day? Black Friday? Just create a campaign statement and reward with a rose, box of chocolate or anything else that suits your campaign. Our activity assignments makes your visitors become more active on sight. Do the treasure hunt, try different restaurants, connect with facebook, make a review and so on. Why not create an assignment to increase footfall? Visit us X times this mont and get a reward. 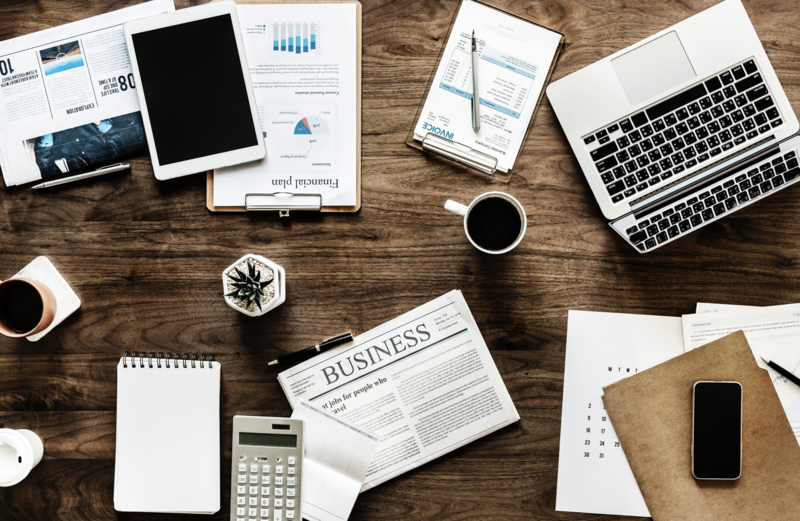 Together with different brands, Goloyal has created collaborations regarding these assignments, thus rewarding the customer without straining your marketing budget. Examples of the collaboration are UBER Taxi, Nextory Audiobooks and WYPE Digital Magazines. For the customer it is easy! 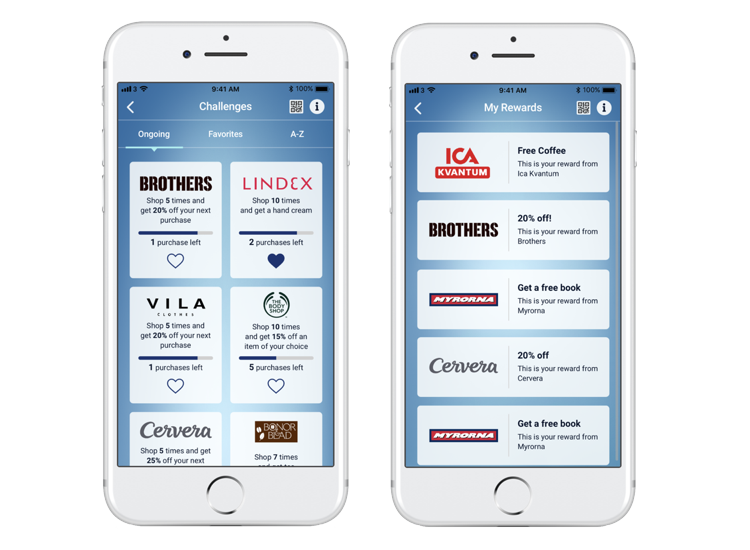 Download the loyalty or shopping centre application and become a member. Then, just start shopping. Each time the customer makes a purchase, the QR code is scanned at the checkout. All assignments associated with this activity will then be activated and the customer will be notified that the purchase has been registered and that they are one step closer to their reward. Once the customer has completed the assignment, the reward can be retrieved via the store, via the app or the reception, depending on the type of assignment performed. 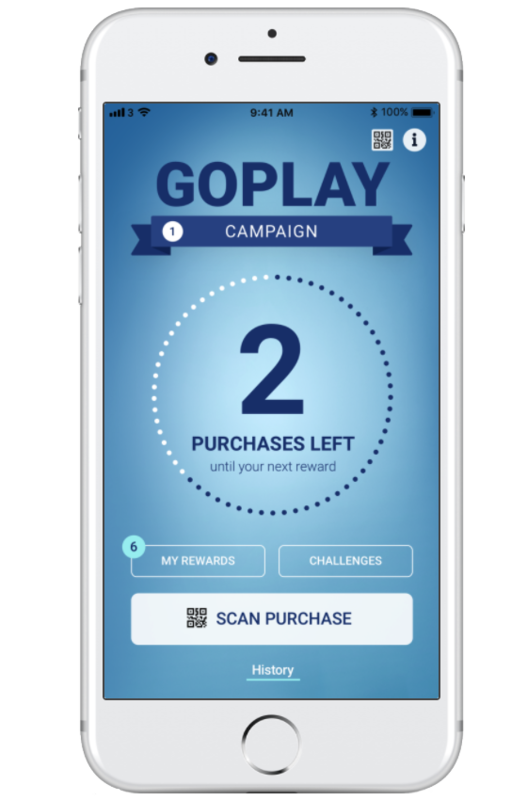 With Goloyal Pay & Play, we add spending to your program. 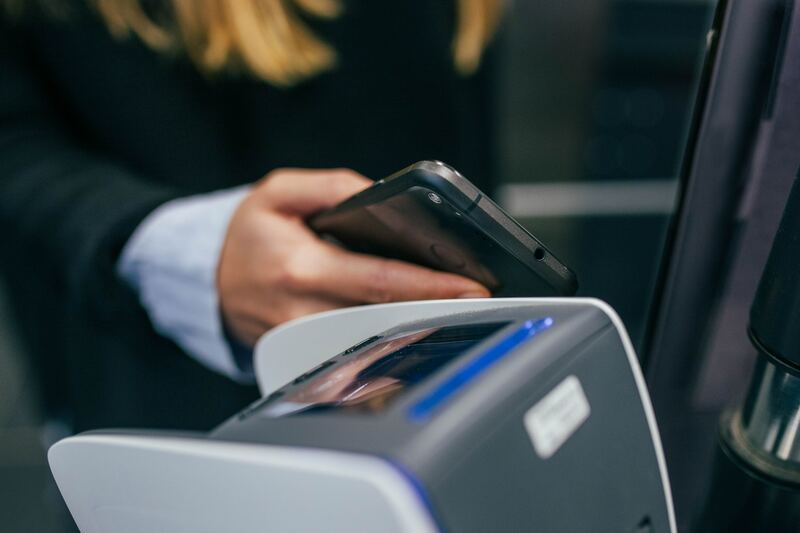 By linking customers' payment cards to the app, no scanning of a QR code is required, and we can also reward not only by the number of purchases but also total sums. Easy and seamless for the customer and for the store. By using this method, you will also be able to see consumption data down the arrow for each consumer profile and the total spend within the program. You can also measure the exact impact and ROI on an individual and total basis. This is just a small part of the information that you can find in our admin, you will also find more information about buying behaviour, consumption data, behaviour on site, etc. Of course, you can segment and communicate based on this information. The concept is easy to implement and maintain. 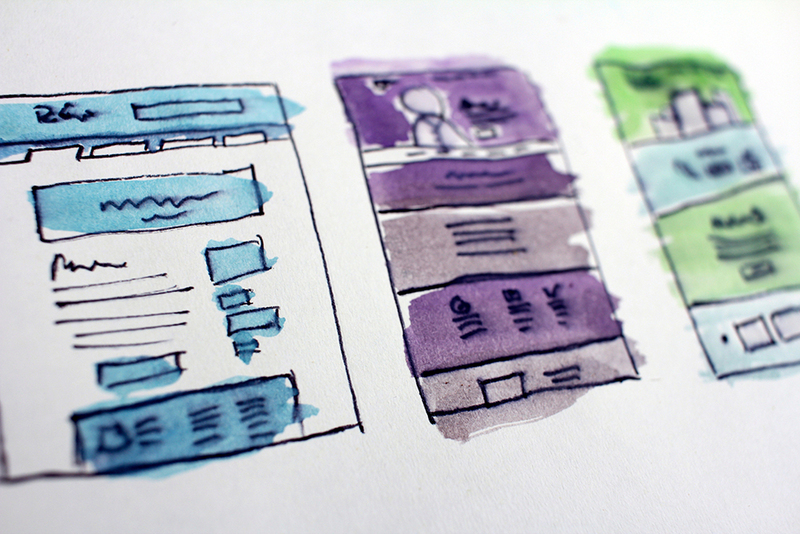 Instead of working on content that needs to be updated weekly, we create challenges with retailers once a year and it is easy for the marketer to create and publish their own campaigns and assignments based on needs and plans. The app can be published as standalone with additional features such as map, store info, opening hours, etc. or Play can be implemented directly into your existing app. In either case, the application is adapted to your graphical profile.